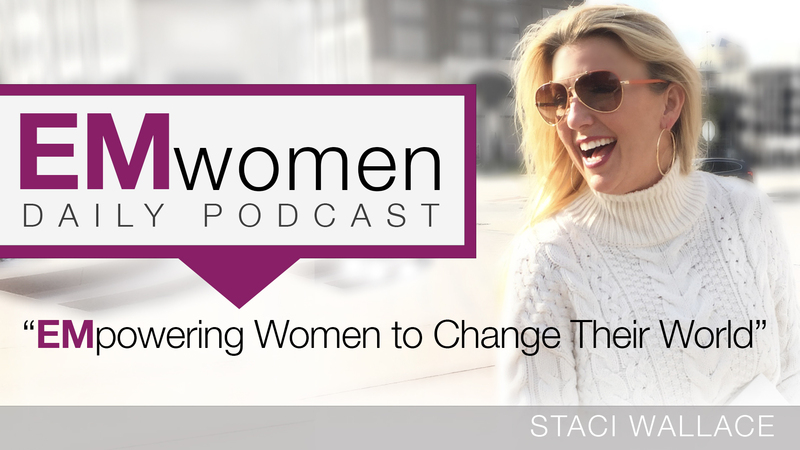 In today’s episode, Staci Wallace talks about… The Power of Hunger. We live in a world that cries out for MORE…..more money, more clothes, more friends, more likes…. MORE. But what if our hunger was to be more loving, more giving, more righteous and more like Christ?